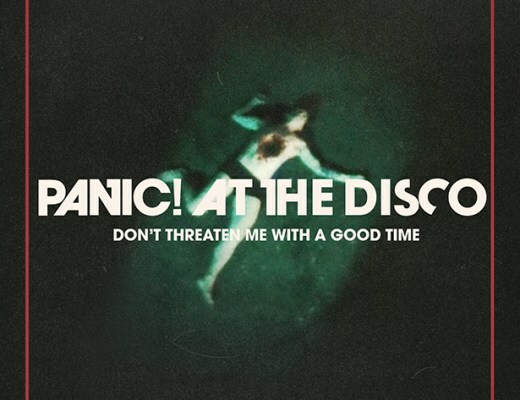 The video for “Don’t Threaten Me with a Good Time” sure does run with that weirdness. Teased with the infamous Rod Serling Twilight Zone monologue, the video embraces a B-movie/Invasion of the Body Snatchers vibe. The viewer is placed in the point of view of a woman Brendon hits on, only to find out that she’s some sort of monster with more tentacles than is preferable and has a taste for human flesh. While the video isn’t always the most comfortable to watch (two instances of vomit in under four minutes is less than ideal), it’s another great installment in Panic! at the Disco’s discography. It’s completely unlike any video they’ve done before, but using the Twilight Zone teaser and Invasion of the Body Snatchers nod keeps with their tradition of embracing and reinventing past pop culture. As always, Urie fully embraces the theme and goes for it–something to respect, even if his faces might have been a little over-the-top in this one.